For the past two weekends, Nik and I have hit the roads and the trails of Marin. Last weekend we rode up to Bolinas, drove through the quaint/crazy town, and then took a nice coastal hike to Bass Lake. Then this weekend we took a shorter ride to Tennessee Valley, and hiked up to Pirate’s Cove. 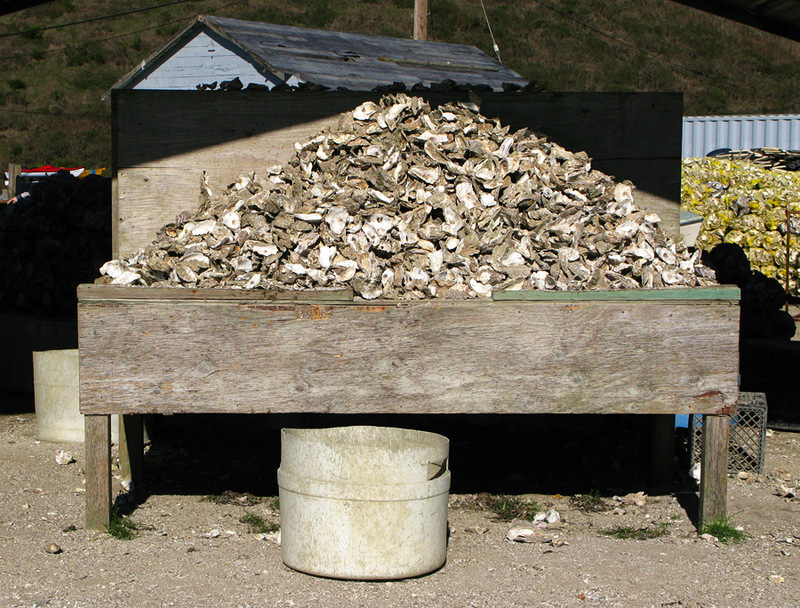 But this time, after the hike, we weren’t ready to go home so we kept riding north to Drakes Bay Family Farm to have fresh oysters. It was the first time I had ever tasted FRESH raw oysters, and I loved it!!! Nik wasn’t a fan, but I’m proud of him for trying. Lately, I feel like we have been taking advantage of our surroundings and making the most out of life. It’s a good feeling! Did you know that the best frozen yogurt in the land can be found in a little convenient store at corner of Union Street and Fillmore Street in San Francisco? I did. And the frozen yogurt’s flavor is peanut butter. Try it. Get the kid’s size. You will thank me.